Why waterproof? 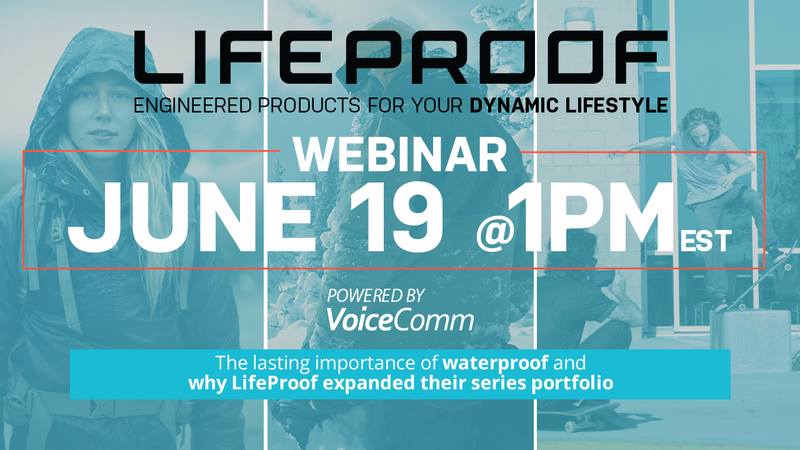 With the evolution of mobile devices and focus on water resistance, she highlighted the lasting importance of the LifeProof FRE, with 4-proof – 360 degree protection. She also shared insights into the portfolio expansion of series NEXT and SLAM, with a focus on key features and selling points that reiterate the value proposition. We hope you enjoy our latest archived webinar.